Calavera Catrina. Cranium With Decorations Symbol Of Mexican.. Royalty Free Cliparts, Vectors, And Stock Illustration. Image 110045469. 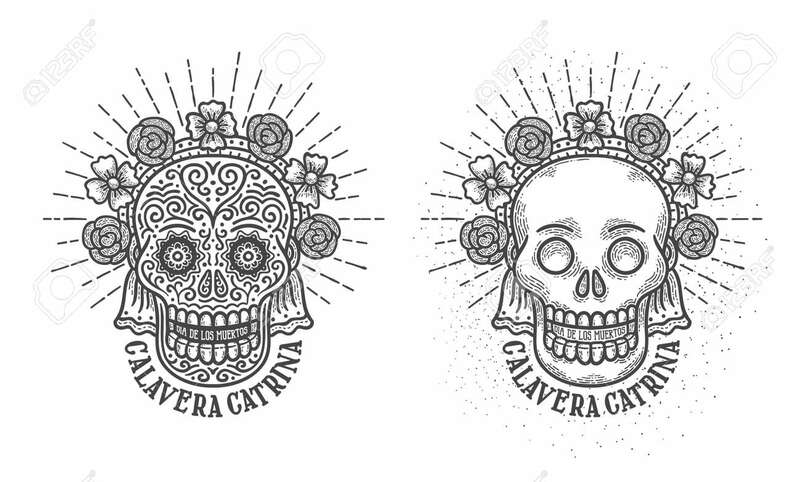 Vector - Calavera catrina. Cranium with decorations symbol of mexican holiday dia de los muertos - day of the dead in spanish. Engraving vintage style. Calavera catrina. Cranium with decorations symbol of mexican holiday dia de los muertos - day of the dead in spanish. Engraving vintage style.